Being a keen gardener, Marc has always wanted to keep his garden looking fantastic. He’s totally re-landscaped his own garden with a pond, paving and entertainment area but after losing yet more fence panels from the latest bout of Devon storms decided enough was enough. 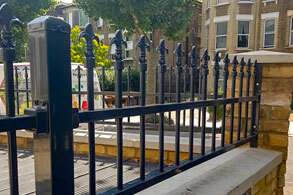 After finding ColourFence on the internet he found that this ingenious fencing could not only withstand 130mph winds but was virtually maintenance free and looked great! After looking into the company further he realized that they were looking for someone to become a franchisee for the area and wanting a career change that appealed to his interests decided to join us. Today’s timber fences aren’t what they used to be. With fast grown, cheap wood and water-based protection products, they just aren’t withstanding our wet and windy winters. 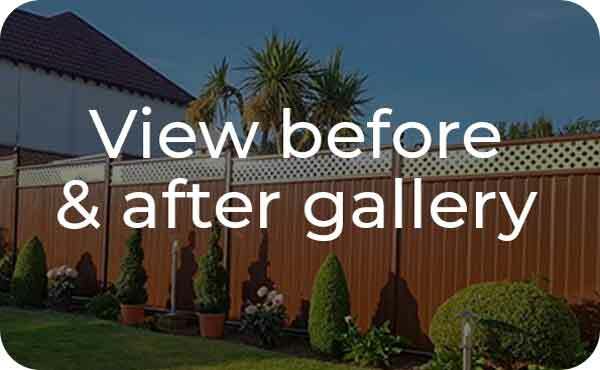 ColourFence offers you the obvious alternative which has a 25-year parts guarantee and is comparable in price to the midrange wood fencing panel systems available. We offer a friendly, instant, no obligation quotation service. We can take the worry of clearing your old fence away and give your garden a total facelift with ColourFence or ColourRail – don’t forget we offer gates as well. 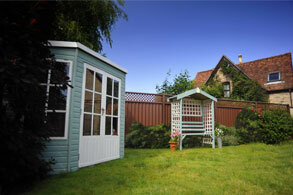 You can enjoy your garden fencing, looking good and maintenance free for many years to come. 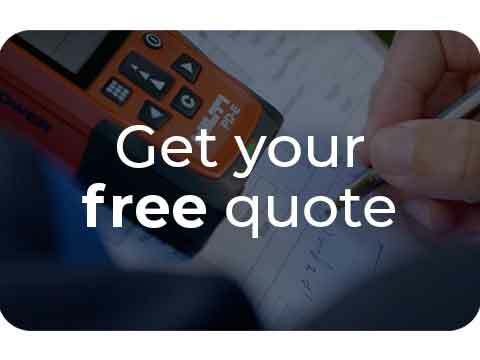 Click the link below to get your free, no-obligation quotation today. 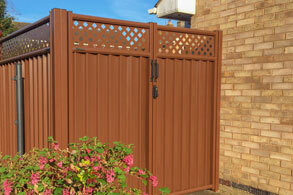 "We are very delighted with our ColourFence panels from Marc. The whole process from start to finish was very professional. We chose the cream panels and they have really opened up our garden and next year the plants will look fabulous against the lovely cream backdrop of the fence. Marc worked tirelessly in the extreme heat of our recent heat wave. Friends, family and passers-by have passed comment on how good they look. We have passed on information about ColourFence to them. We look forward to many years now of no maintenance. Thank you Marc. An excellent job well done." "The standard of work buy the fitters, from start to finish, the quality feel of the product and the pricing."